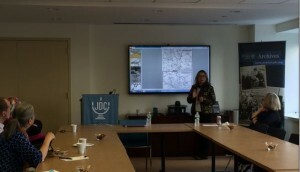 On October 12, Dr. Larkey gave a talk at the American Jewish Joint Distribution Committee (JDC) in New York City. 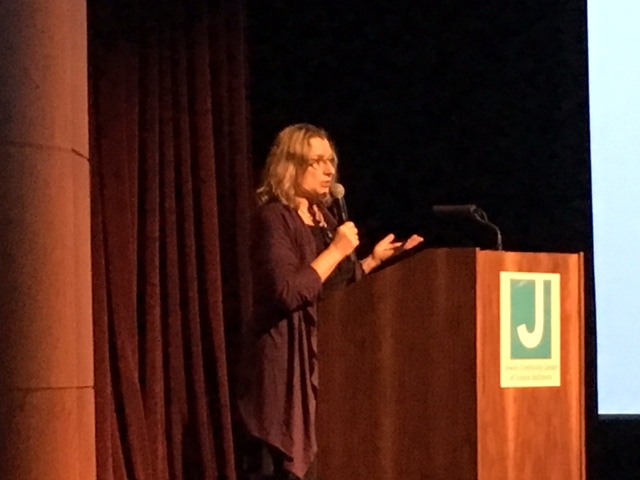 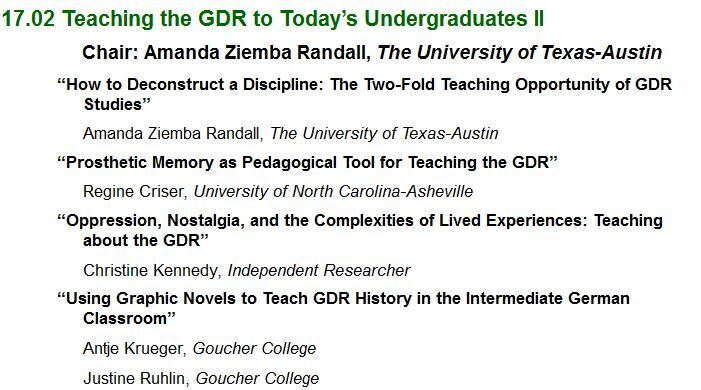 Her talk was titled Collecting Memory/Narrating Horror: Early Post-WWII Testimonies by Jewish Displaced Persons in the U.S. 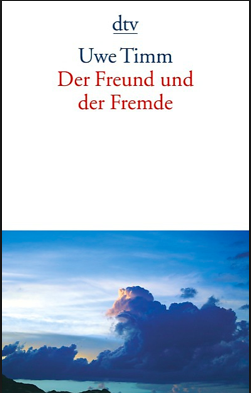 Zone. 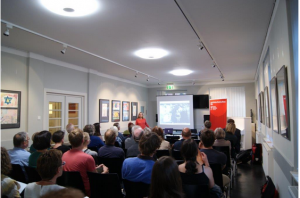 For this talk, she presented testimonies gathered by the Central Historical Commission (Tsentrale Historishe Komisye) in Munich. The Commission was charged with collecting individual stories of survival and bearing witness and chronicling the histories of destroyed Jewish communities. 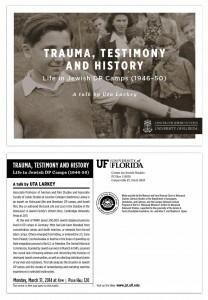 Her research questions concerned the treatment of subjective testimonies as historical documents, the use of languages and linguistic choices by survivors from multilingual prewar Jewish communities in Central and Eastern Europe as well as the specificity of ways in which eyewitness accounts were collected and narrated. 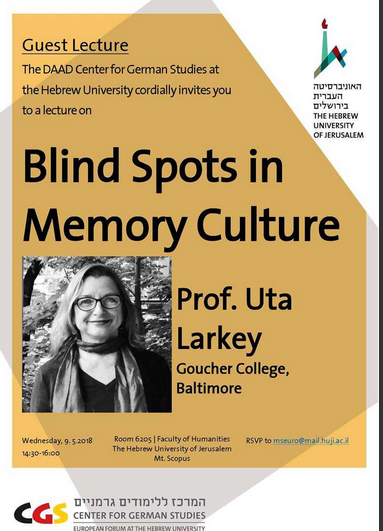 Dr. Uta Larkey’s talk “Mehrfach gefährdet: Polnische Juden in Leipzig vor und nach der Polenaktion 1938” (Under Multiple Threats: Polish Jews in Leipzig and the Polenaktion of 1938) argues that the mass expulsion of Polish Jews in October 1938 was the first unprecedented, vicious act against Jews in Nazi Germany. The focus on the deportations from Saxony/Germany to the German-Polish border through interviews, testimonies, letters and historical documents highlights the brutal deportation of Polish Jews to the “green border” between Germany and Poland. The talk also details the direct connection between the expulsion of Polish Jews from Germany (Polenaktion) and the November pogrom (Kristallnacht). 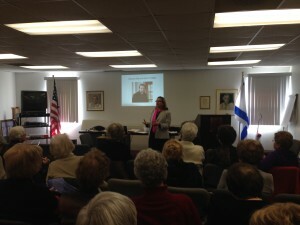 The talk was co-sponsored by the Polish Institute in Leipzig. 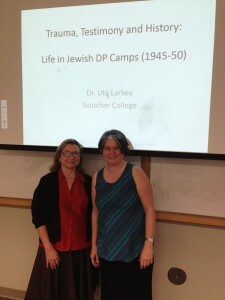 Uta Larkey and Barbara Mennel, Associate Professor in the Germanic Studies section of LLC and in the English Department. 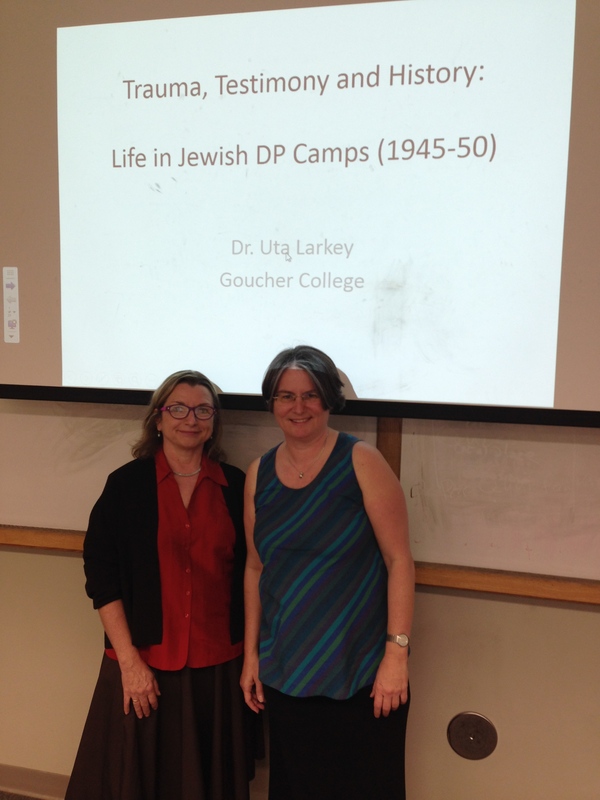 Uta Larkey gave a talk at the University of Florida about her current research. 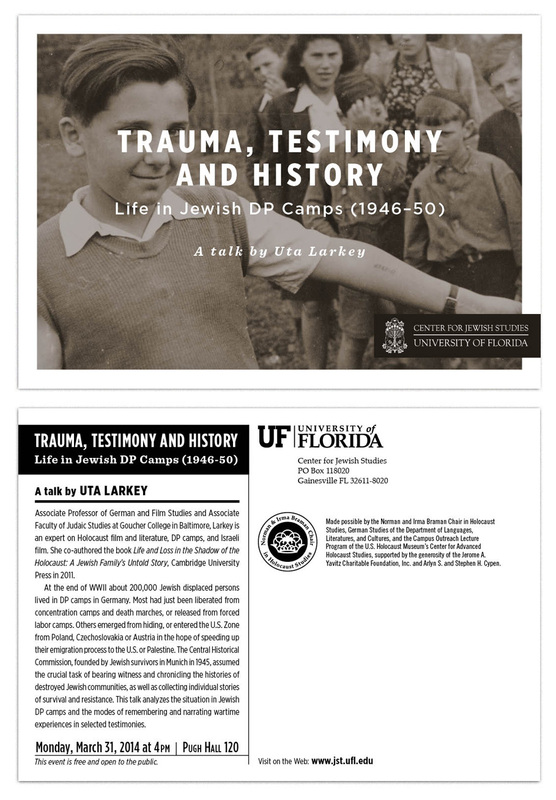 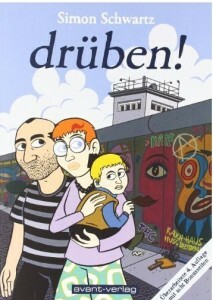 The talk addressed life in Jewish DP camps in Germany between 1946 and 1950. 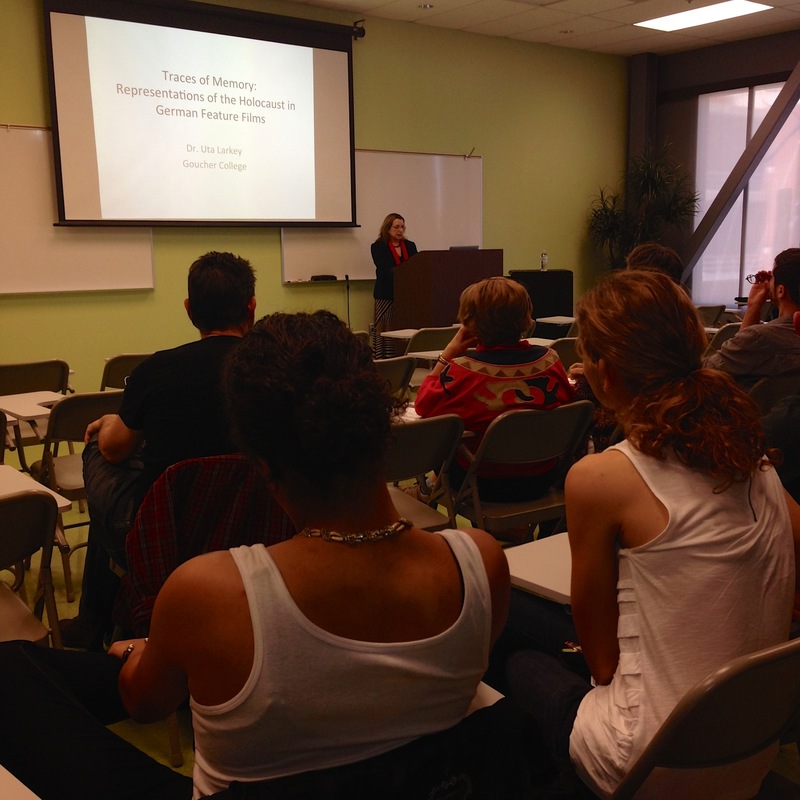 The talk was co-sponsored by German Studies in the Department of Languages, Literatures and Cultures and by the Norman and Irma Braman Chair in Holocaust Studies. 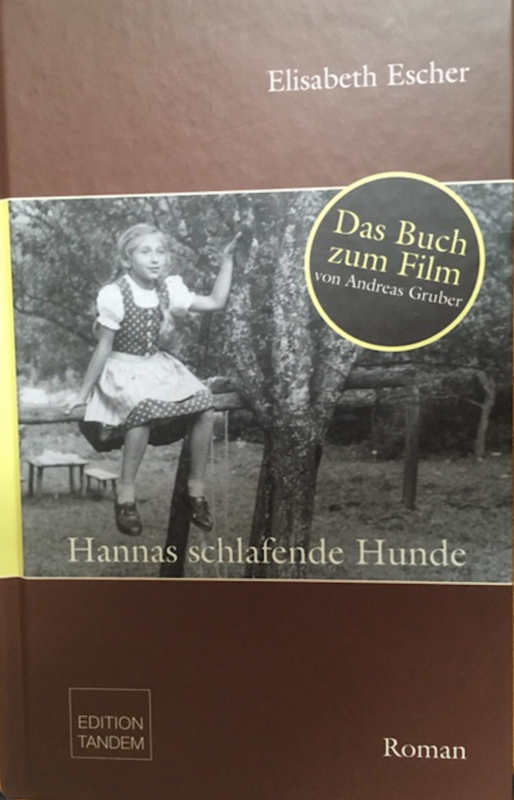 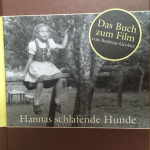 Uta Larkey presented the talk “Triumph over Hitler: Jewish Life in Germany today” on March 20th for the Baltimore Chapter of the Brandeis National Committee.